Sorry for keeping you wait for a while! Hi, I’m Nazuna and I’m back again with another cosplayer for you guys! Now, it’s already October and there were many events till now that I attended and the most thing that I thought to myself was that I’m always excited about seeing what kind of cosplayers will be in that event! So I’m planing to take more pictures of the cosplayers attending that event! Now when it comes to cosplay, what is the first thing that you’ll want to see? For me, I just want to see the anime character! There are many characters to cosplay and by seeing what character the cosplayer did tells you what kind of character she/he likes. And most of all, if you thought that cosplay was awesome, then you get to check out their media site! To me, cosplay is like art! Okay so are you ready for this weeks cosplayer? I’ve brought you someone who is like devil cute and personally my type of cosplayer! 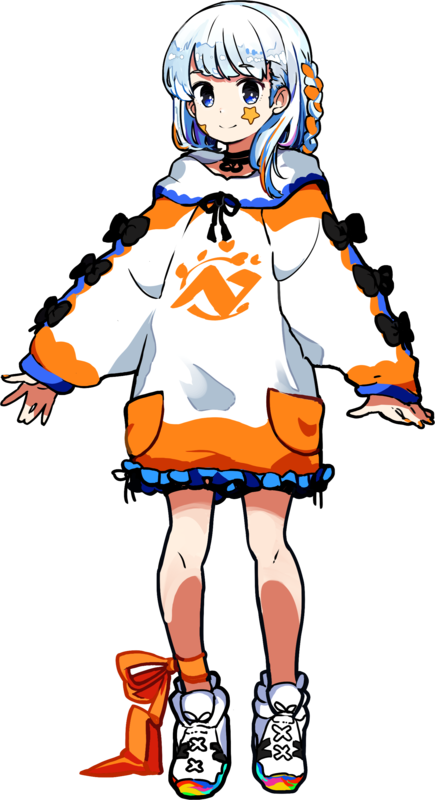 I give you “Hinaki Mimiko”(@Hinaki335)! 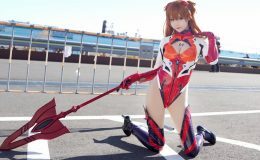 What kind of cosplayer is she? Well, you’ll have to see it by yourself! Trust me, you’ll be amazed!! Eriri’s cosplay?! OMG, I’m such a huge fan of that anime! Now this is just not fair…..too cute….I want to be this cute as well! You know what, event though this is a simple cosplay of a bunny girl, still, you can tell how much she looks cute! Halloween is one of my favorite events and I guess you can tell why! This is where cosplayers can show how much they’ve been dedicated to their jobs! Ohh, Megumi, such an angel…..seriously, you all should check this anime out if you’ve never seen it!! Mmmmfffffff…….one…of…the…BEST!! Remu will always be in my heart!! Okay, we all know that Kizuna Ai is super adorable but HOLLY!! She just took this game to another level!! Here we go again…..Eriri….how many times do you need to melt my heart! I just can’t stand it anymore!! Kawaii!!! Thanks again and I’ll see you on my next article!! See ya! !